The average cost of a traditional NOAA Weather Radio is $44. When you download FLASH Weather Alerts for $4.99, you get a mobile NOAA Weather Radio jam packed with life-saving information. 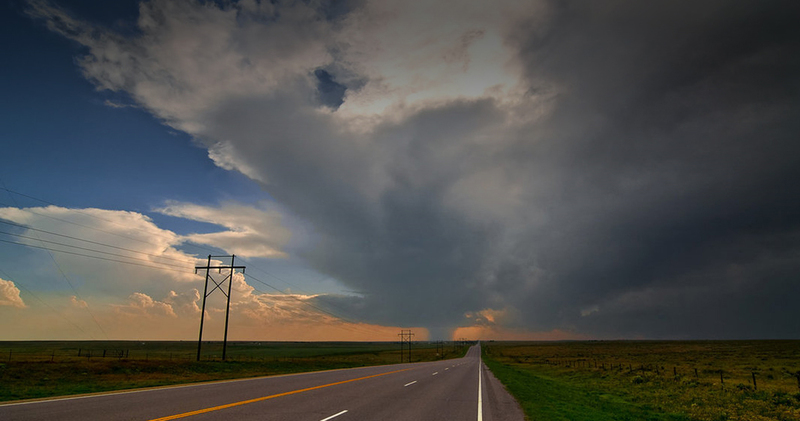 FLASH Weather Alerts pinpoints your location, follows you and delivers your choice of more than 100 National Weather Service notifications in seconds, even while you are driving. Plan your week and keep track of forecasts and severe weather alerts for five user-chosen locations in the United States. 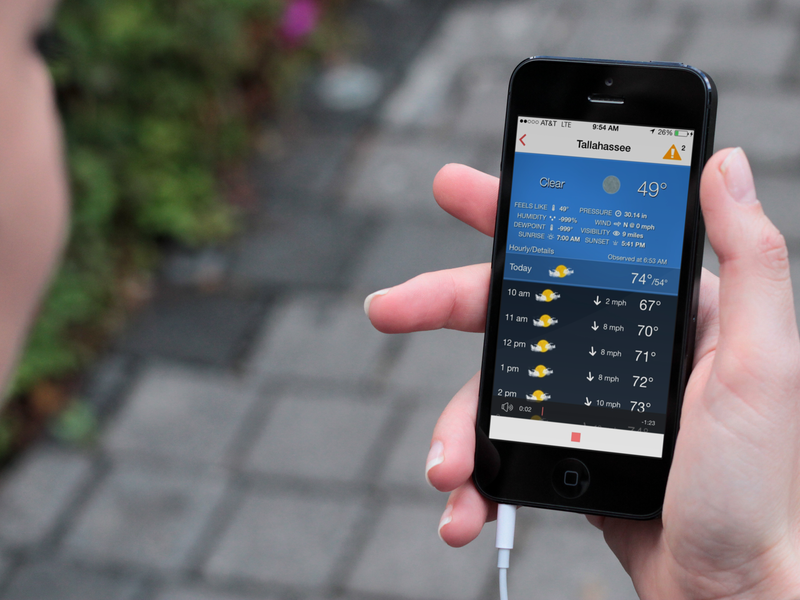 Turn on background tracking to receive weather data and alerts for your current location. The patented iMap Weather Radio technology won the “best weather app” award at the 2012 Appy Awards in San Francisco. The interactive weather map shows radar, satellite, watch and warning map overlays for different types of weather events and allows you to easily share your radar screen with friends and family. 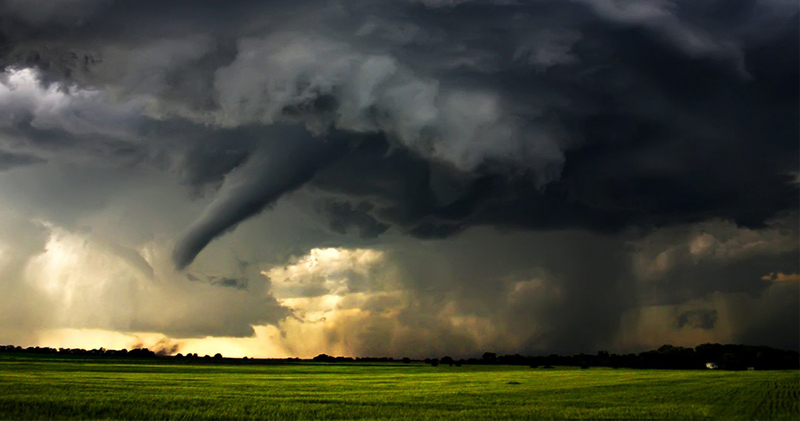 Learn how to prepare your family before any severe weather event with mitigation and preparedness tips that help strengthen homes and keep your family safe. Connect with the FLASH Facebook and Twitter posts right inside the app. 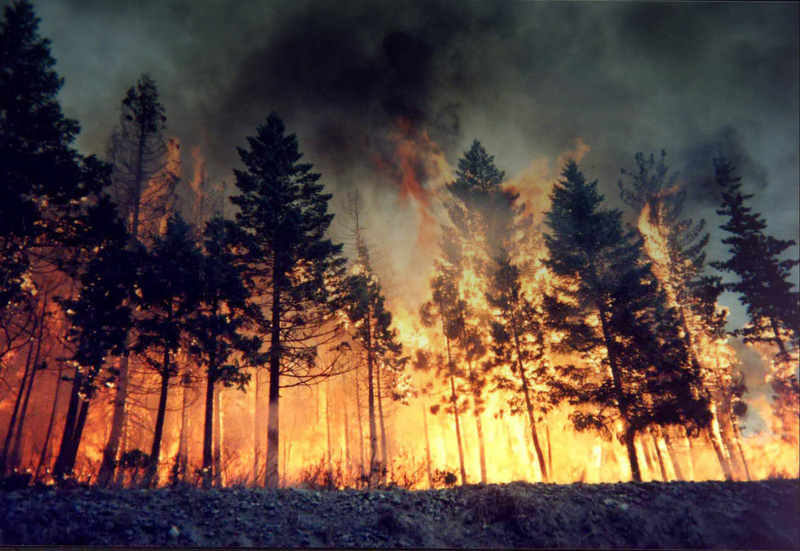 Here you will find valuable information on all things disaster safety. 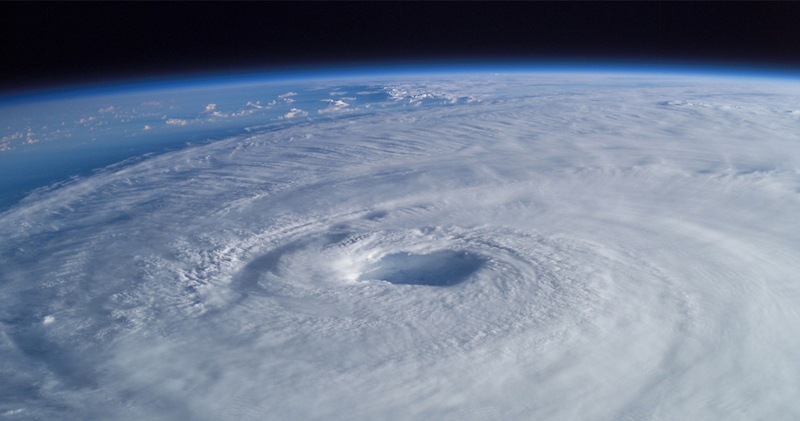 Know how to strengthen your home in preparation for the next disaster. I was able to put the FLASH Weather Alert app to the test last night as severe thunderstorms crossed our area. The audio alerts for the severe thunderstorm warning and flood advisory were perfect. Great app that has replaced my primary NOAA Weather Radio! The custom notifications and the awareness of your location provided a great flood warning alert while my family was travelling. When the app receives an alert it notifies you with an unmistakable audible tone and audio info about the alert and where it is for. The cost of the app is $4.99. As a non-profit, FLASH receives $1 per download with remaining dollars covering the cost of the satellite technology. FLASH Weather Alerts app is less than one-fourth the cost of a traditional NOAA Weather Radio. This affordable piece of lifesaving technology is packed with features and well worth the purchase. Is this app compatible with my device? The FLASH Weather Alerts app works on both Apple and Android powered mobile devices. Download from Apple iTunes for use on any iPhone or iPad. Download from Google Play for all Android powered smartphones and/or tablets. How do I use the FLASH Weather Alerts smartphone app? After you download FLASH Weather Alerts from the Apple iTunes or Google Play, open the app from your home screen. Select “Okay” to any pop up banners to accept the full functionality of the app. The left sidebar will give you an option to manage your locations. Here, you can add up to five custom locations in addition to your current location. Once you make your selections, you will receive alerts for your chosen locations just seconds after the National Weather Service issues them. How does “Background Tracking” work? Background tracking allows FLASH Weather Alerts to notify you of weather alerts for your current location. More accurate location tracking results in shorter battery life so be sure to keep your mobile device charged when travelling. Alerts come directly from the National Weather Service and are precise to your location within your zip code. This significantly limits the number and frequency of alerts you will receive. The alerts show up as “Notifications” with a spoken message on what and where the alerts are. You will not receive alerts outside the areas you have selected. In “Settings” you can customize your alerts by checking or unchecking more than 100 different notification options. How do I share a radar screenshot? When you receive a severe weather notification for one of your locations, you may want to share the radar screenshot of the affected area with your friends and followers. To do this, click the “Share” icon at the bottom of your radar screen and a menu will appear with sharing options. Sharing options include Twitter, Facebook, email or you may save a copy. What will I find in the Facebook and Twitter sections in the sidebar menu? When you click on “Facebook” or “Twitter” on the sidebar menu, you will find the Federal Alliance for Safe Homes (FLASH)® social media updates on how to prepare your family and protect your home from severe weather. Why am I not receiving notifications for watches or warnings? From your iPhone’s settings, go to “Notifications,” click on the FLASH Weather Alerts app, and make sure that alerts are turned “On.” On Android devices, be sure that background data is enabled. If you are still not receiving notifications, keep in mind that you will only receive them within approximately one square mile of your chosen or current location. This unique precision alerting system helps prevent irrelevant alerts that aren’t specific to your custom locations. How can I secure additional assistance? The non-profit Federal Alliance for Safe Homes (FLASH®) is the country’s leading consumer advocate for strengthening homes and safeguarding families from natural and manmade disasters. Visit www.flash.org for more information.